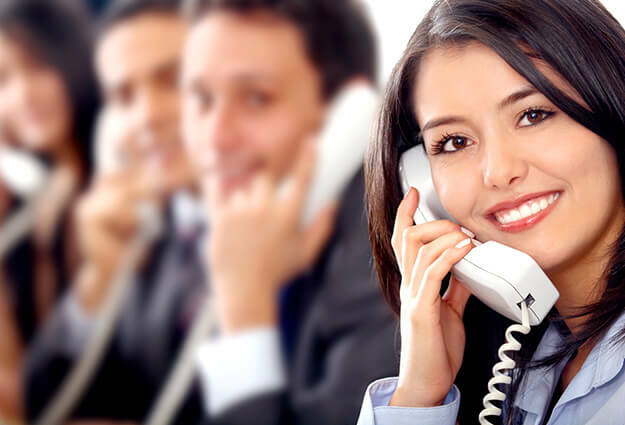 Our licensed, professional staff is here for you 24 hours a day, 7 days a week. 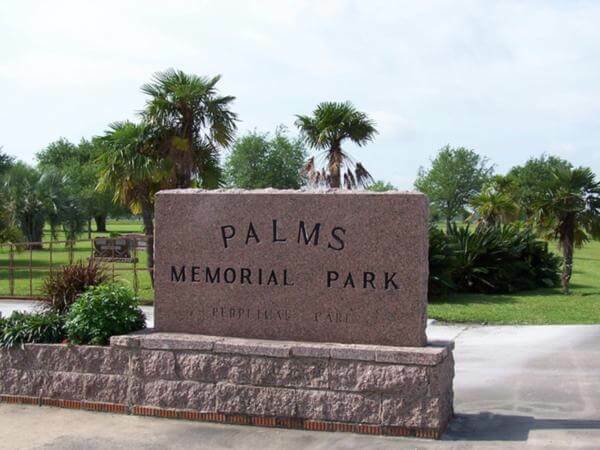 Please call 281-426-3555 anytime. We will even come to you to make arrangements in the comfort of your home. Victor Barron joined the Sterling-White Cemetery Maintenance team in July 2004. Victor has lived in the area with his wife and three children for 23 years. Together, they attend St. Andrew’s Church. 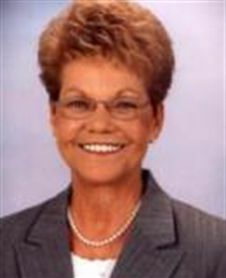 Teri began her career with Sterling-White in 2002. She has a business degree from Ashford University and is a proud member of the Beta Tau Chi chapter of the Phi Theta Kappa Honor Society. Teri grew up in Channelview and in 1999 moved to Dayton, where she currently resides with her daughters. Teri is a very family-oriented mother who spent many years coaching youth soccer, teaching Sunday school, and volunteering and fundraising for various organizations. 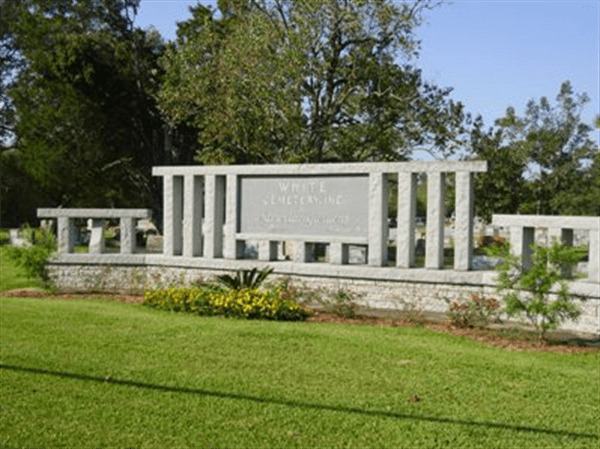 With several family members buried at Sterling-White Cemetery, Teri is very passionate about the cemetery and feels honored to be a member of the Sterling-White family, where she is entrusted with managing the office and the administrative team and providing local families with the very best service possible in their time of need. 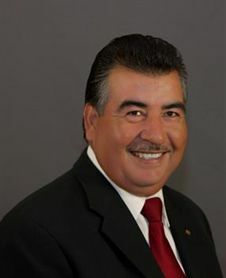 Juan has been in funeral service since 1988. He joined the Sterling-White family as a Funeral Assistant in 2010. He resides in Liberty, Texas with his wife, Linda. He has six children and four grandchildren. He genuinely cares for families and enjoys helping them when they need it the most. 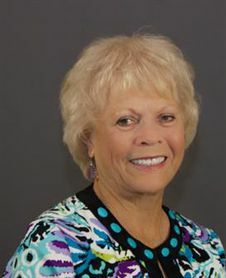 Patricia “Trish” joined the Sterling-White team in 2012 as the funeral home administrator. Trish has lived in the local area all of her life. 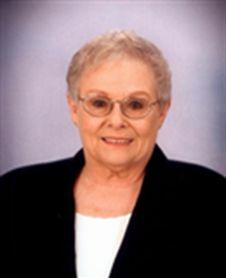 She raised her family in Highlands and Mont Belvieu, where she served as a volunteer for school organizations and functions and assisted with Little League sporting events. Trish now has three grandsons whom she adores and loves spending quality time with. Trish enjoys meeting the families that Sterling-White serves and is pleased to assist these families with her vast knowledge in filing life insurance claims and obtaining necessary documents in their time of need. 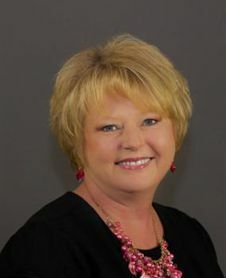 Cyndi started her career in Family Service at Bluebonnet Hills Funeral Home and Memorial Gardens in Colleyville Texas in 2008 and then went to Moore Funeral Home & Memorial Gardens, Arlington Texas in 2010. Cyndi has three children and one granddaughter, they all live in the Ft. Worth/Dallas Area. After her mother passed last November, Cyndi moved to Baytown with the love of her life and found the right place for Cyndi to continue her Family Service Career with Sterling White Funeral Home and Cemetery. 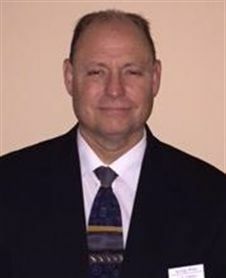 Richard “Rick” Atwell grew up in central Louisiana and is a graduate of Commonwealth Institute of Funeral Service with a Degree in Mortuary Science. Rick has been a Licensed Funeral Director and Embalmer serving families for the past 31 years in Louisiana and has relocated to Highlands to work at Sterling-White. Rick is privileged to help families during their difficult time and strives to provide services that are second to none. 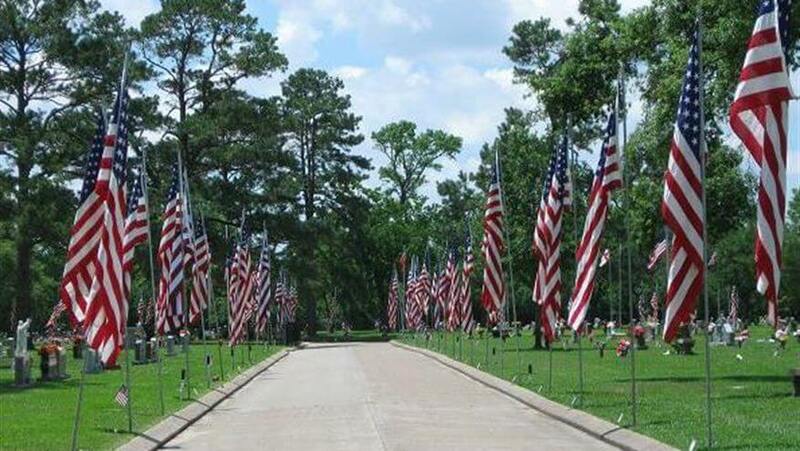 Rick is a United States Army and Louisiana Army National Guard Veteran. He is happily married to his wife Judy. In his spare time, he enjoys traveling and working on his classic pick-up truck. 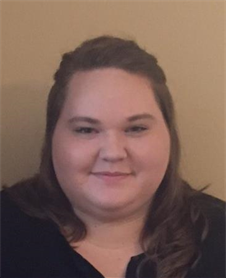 Savannah joined the Sterling-White team in September 2015 after moving back to her hometown of Dayton. She is currently enrolled in school, pursuing her love of education while building lasting relationships within the community by helping families at Sterling-White. Savannah spends much of her free time with her family, traveling, or with her beloved pups, Schnitzel and Remy. Cora Lynn has worked at Sterling-White for 12 years in Community and Family Services, which she greatly enjoys. She has lived in the Highlands-Crosby area most of her life and now resides in Highlands with her family. She has three children, three grandchildren and two great-grandchildren. Cora Lynn is a member of the Highlands United Methodist Church and the Highlands Book Review Club. She is an avid sports fan and loves watching her teams. 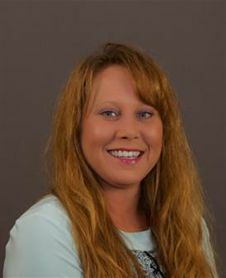 Karissa joined the Sterling-White team in 2016. She is currently enrolled in college and is a member of the National Society of Leadership and Success. She loves to travel and is always planning her next adventure. Karissa enjoys meeting with the families that come to Sterling-White to design stationery that is unique to their requests. 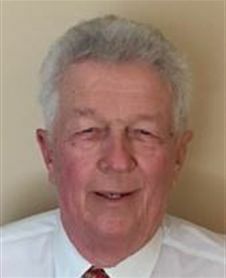 Archie retired from banking after 48 years, with part of that time spent as the Vice President of Highlands State Bank in Highlands, Texas. Archie is an Ordained Deacon with Sacred Heart Catholic Church in Crosby, Texas, where he ministers to the families of Crosby and the surrounding communities. Archie and his wife are big supporters of Crosby High School athletics. Archie describes himself as a people person, if he doesn't know you, give him a few minutes and you'll probably be friends. 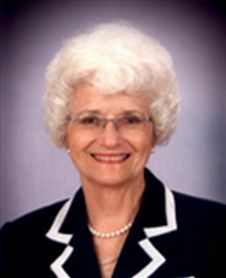 Martha began her career with Sterling-White Funeral Home as an Ambassador in 2003. She has been a resident of the area for 53 years. Martha attends N.E. Houston Baptist Church and volunteers at Pecan St. Christian Academy. Martha enjoys helping the many families we serve in their time of need, and she does so with great compassion and sincerity. 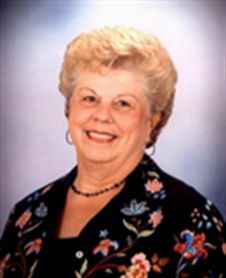 Louise began her career with Sterling-White Chapel in 1997. She loves being involved with families during their time of need. She considers herself a people person. "It is a complete feeling when a family member comes to you and says, 'Thank you. It was a wonderful service.'" 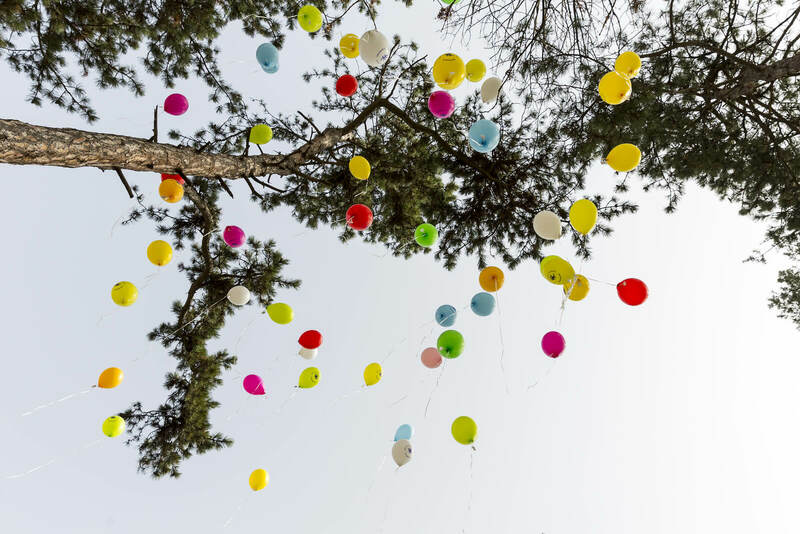 When my mother passed away in 1993, I did not feel complete after her service. Now, working at Sterling-White, I feel that each time I help a family member with their closure, I feel complete. By giving a simple hug, squeezing a hand or wiping a tear away, I feel good knowing I have helped a family in their time of need. 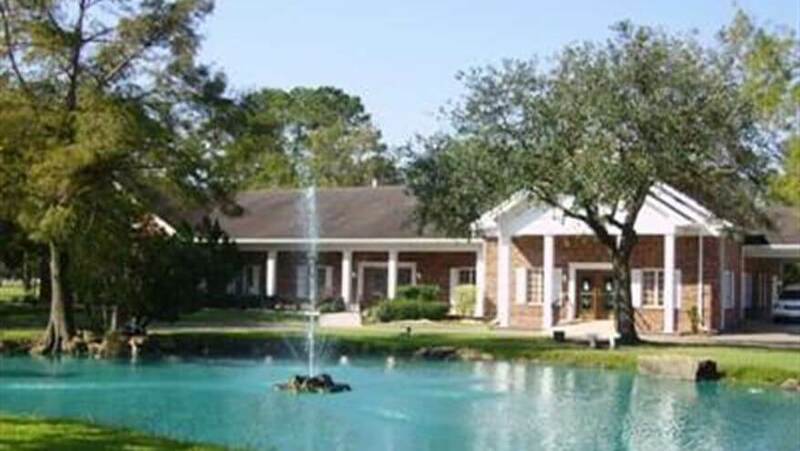 Betty joined the Sterling White Funeral Home staff as an Ambassador in January 2000. 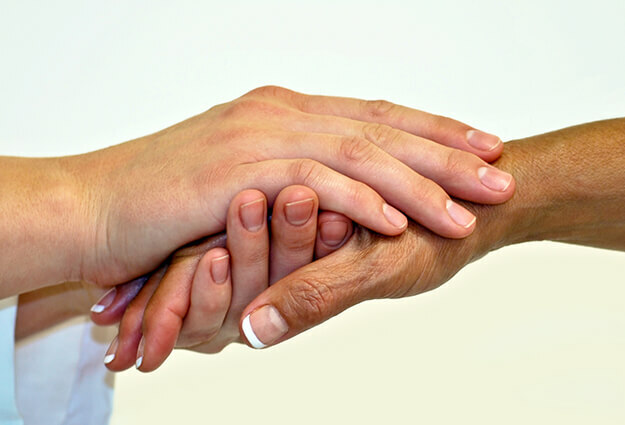 This role allows her to assist families in their time of sorrow with a kind word of understanding, a friendly smile, or a hug. 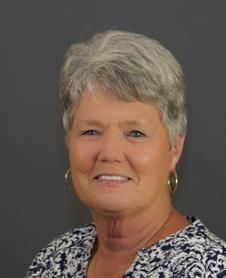 Betty says, "I love working with the Sterling White Staff and the precious families that become part of our lives." Betty has lived in Highlands since 1967. She worked in the local florist business for 13 years until her retirement in 1986. Widowed in 1992, Betty felt the need to become involved with other people and her community. She has one daughter, Charlotte, a son-in-law Bill, and two wonderful granddaughters, Amanda and Ashley. 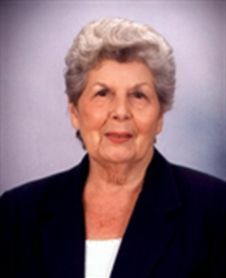 Sharon Mekalip joined the Sterling-White family in 2003 as an Ambassador. 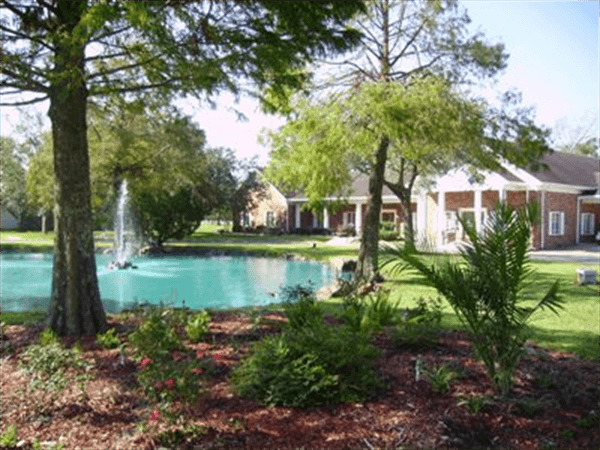 Sharon has lived in Texas her whole life, and since 1991 she and her husband, Ben, have resided in Mont Belvieu. must be able to pass a background check and obtain state licensing.